Facebook continues to develop AI chatbots to aid e-commerce and retail companies grow their businesses at a minimum cost to tech innovations. Chatbots are certainly not new. People who dial 1-800 numbers have talked to these smart assistants at one point or another. However, innovations in this technology have made chatbots more interactive and responsive. Then Facebook came in and changed the layout of the land. 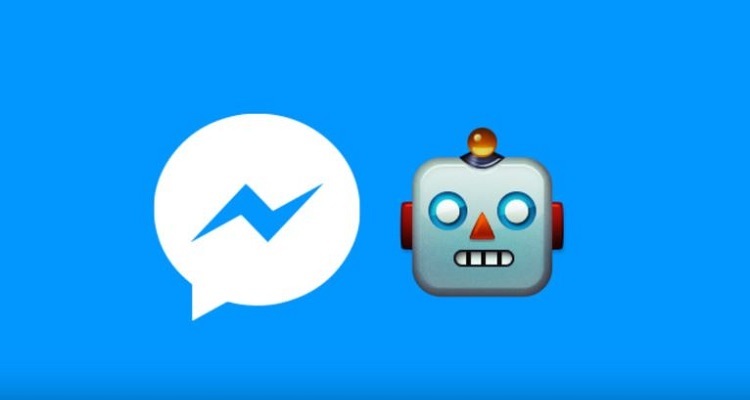 David Marcus, Vice President of Messaging Products at Facebook, revealed that there are now 11,000 chatbots on Facebook reaching almost a billion users. Facebook M, the company’s text-based virtual assistant feature, has been modified to make the AI better. Smart Replies for Pages – This feature allows small businesses to interact with their customers even if they are too busy managing their day-to-day operations. They can also customize the API to ensure predetermined answers to the most frequently asked questions. Hand-Over Protocol – This feature will allow businesses to manage and even expand their services. With the help of developers, they can create a bot that handles customer service, or another bot which handles orders. Parametric Messenger Codes – This allows businesses to create quick response codes to compartmentalize services. In the future, this bot can be used to utilize the mobile phone camera instead of the price scanner. Meanwhile, the ability to accept bills payment without bouncing users to an external website has already been rolled out by Facebook last year. Facebook Messenger is free to use, along with the reach of the social media giant (with nearly 2 billion accounts), and that makes it a perfect option for e-commerce businesses. Mark Zuckerberg and the rest of the company are even making it easier for small businesses to embed the conversational tool into their websites. The potential for Facebook AI chatbots in e-commerce is huge. For instance, they can be customized to fit the goals of the particular business, whether it means promoting the brand, reaching targeted consumers, raising awareness during a product launch, or generating automatic replies to queries. All of these will hopefully influence the decision of the potential customer to order a product, thereby successfully affecting retail conversion. After the conversion, customer support can also be delegated to these smart assistants so businesses don’t have to hire new people to accept complaints, answer queries, or render post-purchase services. Facebook AI chatbots also extend beyond the business-customer dynamics. In forging partnerships with other businesses, for instance, these tools can serve as the “advanced party” and give the potential investor the necessary due diligence even before making initial contact. The success of Siri or Amazon Alexa to assist users in their daily tasks highlights the potentials of AI chatbots in e-commerce. And this will only grow as developers perfect the technology and more people recognize their importance. A study by Oracle last year revealed that 80% of the 800 businesses that participated in the survey believe that they will use AI chatbots by 2020. A similar study by Gartner, an IT research and advisory company, forecast that nearly 90% of interactions between customers and businesses in three years’ time will be handled by AI chatbots.